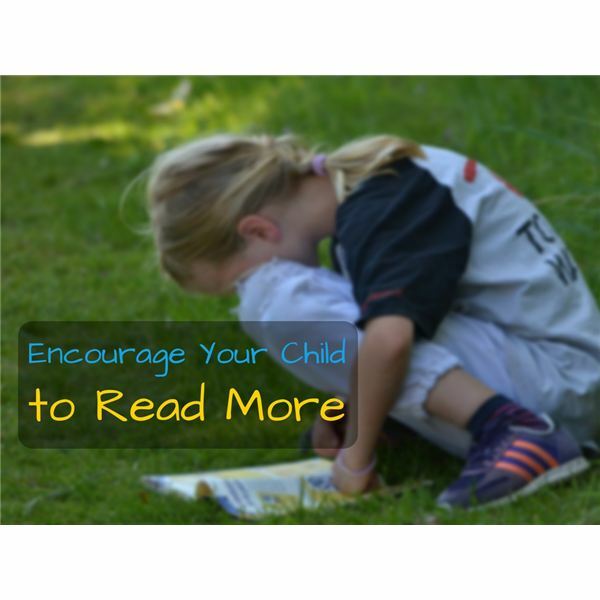 Reading is one of the most important academic fundamentals that schools teach. Though the technology of how we read has changed around us, the basic elements of Reading have not. Neither has the importance of the act of reading and how it follows us throughout our entire lives. With the new school year upon us, it’s time to start thinking about the types of activities that you want your kids to get involved with. Every child is different. How do you choose the best activities for your child to get them interested in extracurricular activities? 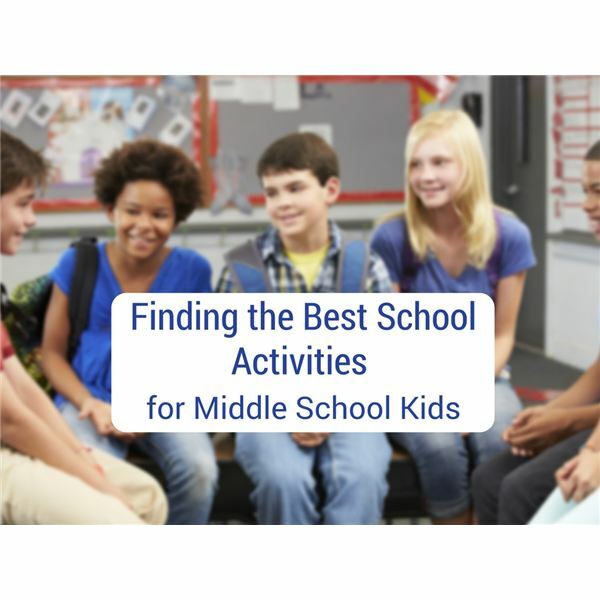 It can be challenging to know what to do to get your middle school child ready for all of the activities, requirements and events that will go on during the school year. 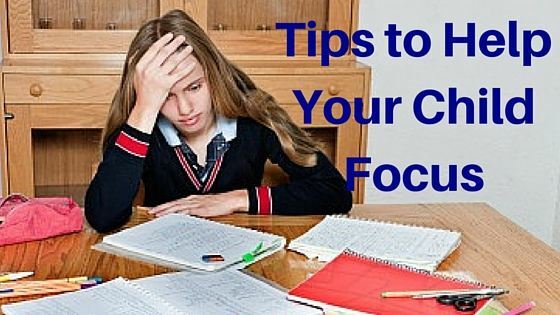 Here are a few tips that you can follow that may come in handy as you ready your youngster for yet another academic year. This President’s Day encourage your students to learn about some of our nations presidents through a series of webquests! This series covers our nation’s 13th through 16th presidents. 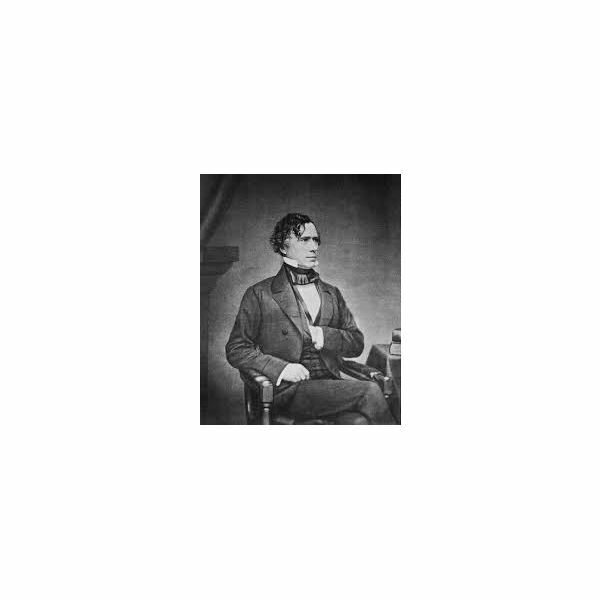 Learn about our nation’s 14th president, Franklin Pierce, with this webquest. 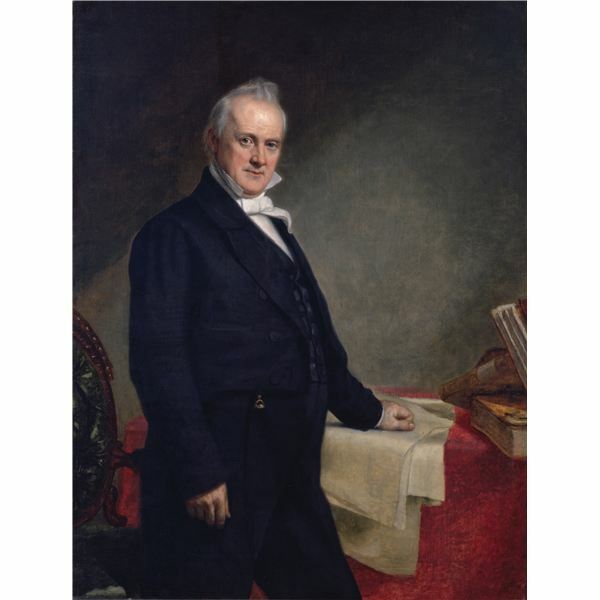 Learn about America’s 15th president, James Buchanan, with this webquest. 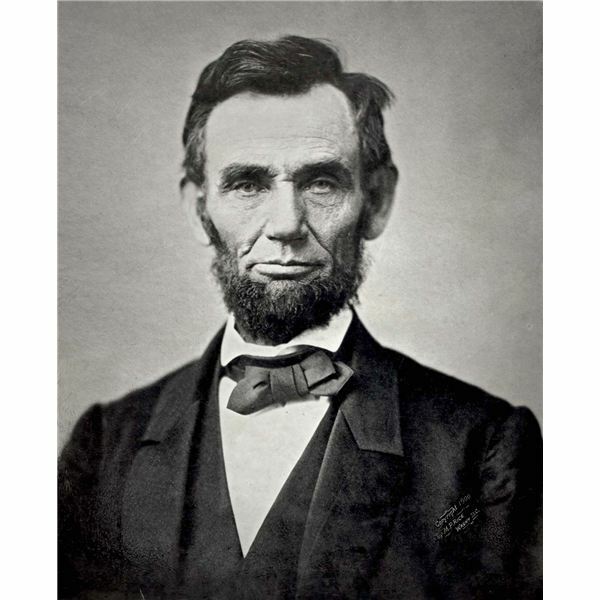 President Abraham Lincoln is well known as the president who was in office during the American Civil War. 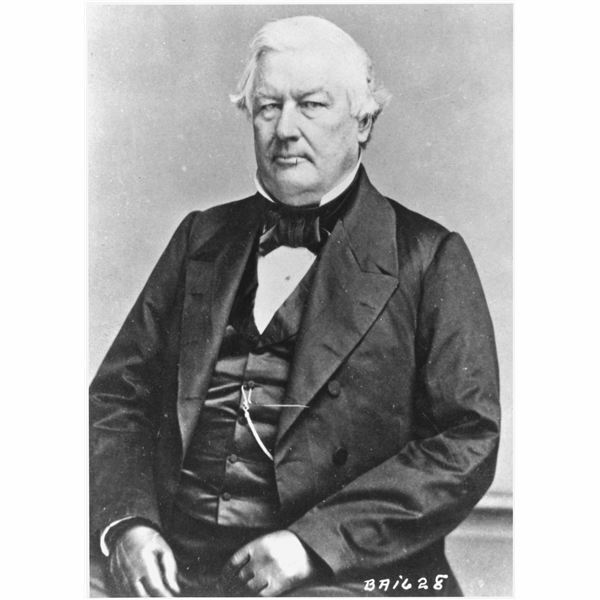 But what else do your students know about the 16th president of the United States? Have them complete this fun webquest to learn more! 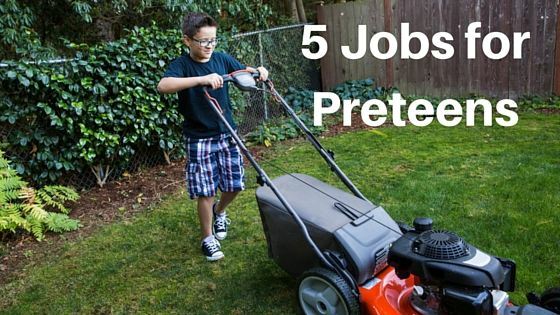 If you have thought about helping your preteen get a job, it’s a great idea! It gives them a sense of responsibility, makes them feel good about themselves by using their skills to make their own money, and helps create confidence in them for future jobs. 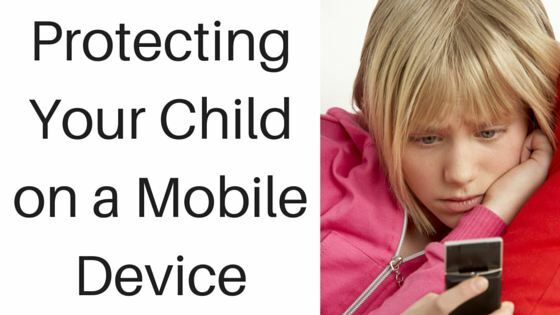 With an increasing number of schools utilizing the BYOD policy (“Bring your own device"), some parents and even administrators have concerns about the legal and safety issues. What should you know as a parent to keep your child secure? 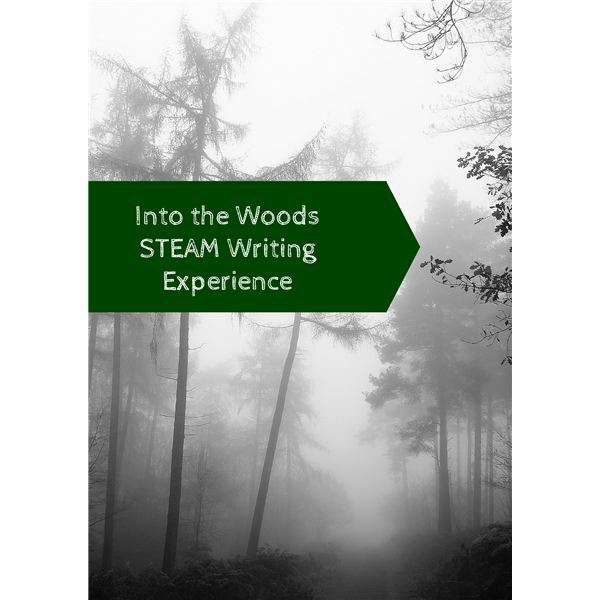 Perhaps you have seen the article and lessons on the culminating writing experience using Into the Woods. If you liked the idea but do not have enough class time to dedicate to the task, try this quick writing experience instead. Use the download provided for a STEAM-centered lesson they’ll enjoy. 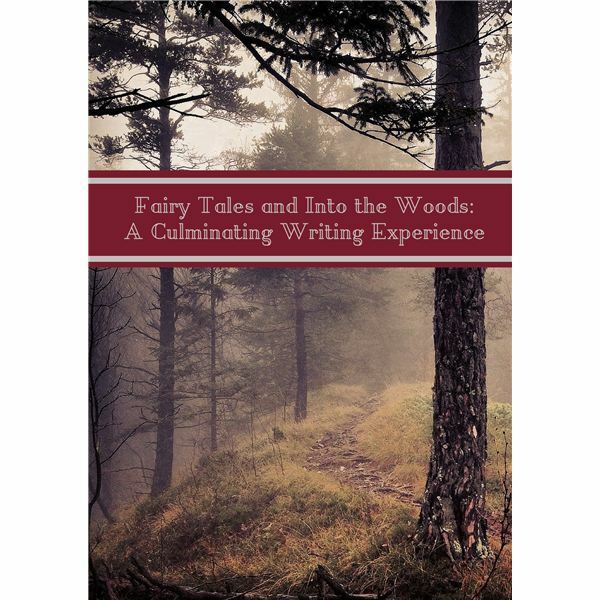 Fairy tales can be an excellent starting point to encourage students to read weightier materials. One way to spur interest is with the popular movie, Into the Woods. Discover how you can use this film with the free download provided. Quote analysis is certainly not a new idea, but finding a fresh, exciting way to introduce it to your middle school class can be a challenge. Consider using a popular movie to encourage your students to participate. 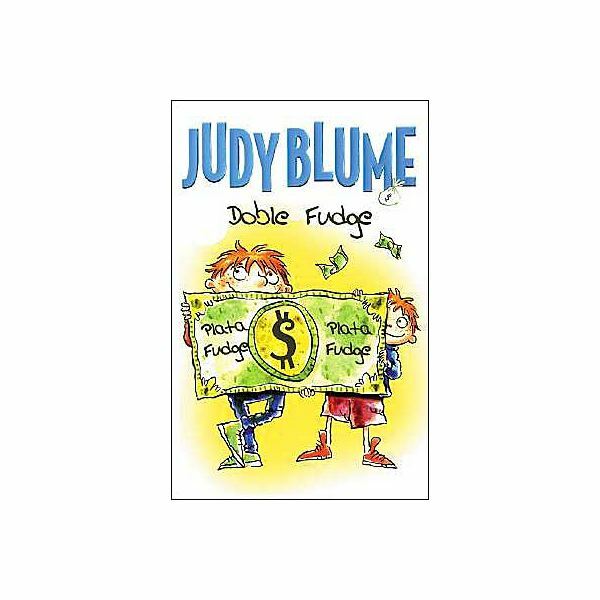 Peter and Fudge return in the third book of Judy Blume’s well-loved series. Fudge is no longer the youngest child in the Hatcher family when a new baby sister, quickly nicknamed “Tootsie,” is born. Download the free teaching guide to read along and discuss the book, ending with a fun activity. 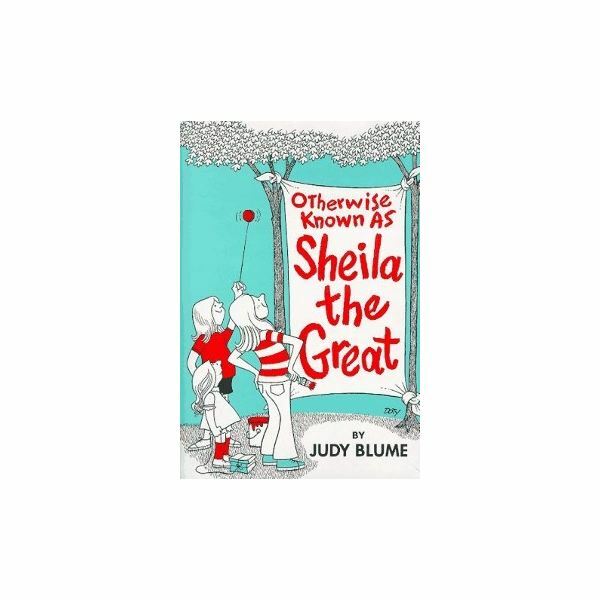 Unlike the other books in the “Fudge” series, the second installment is written from Sheila Tubman’s point of view, giving readers a glimpse into the real life of this seemingly overconfident classmate of Peter Hatcher. Use the guide to read along with your class. 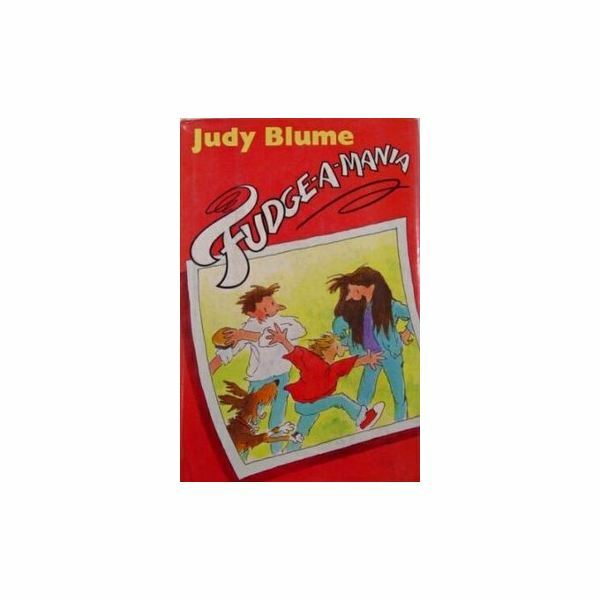 Third in the ever-popular Judy Blume series, Fudge-a-Mania follows Peter Hatcher and his family as they spend their vacation alongside the dreaded Sheila Tubman and her family. Students who have read the first two “Fudge” books will love this sequel, and this guide will help you make the most of it. 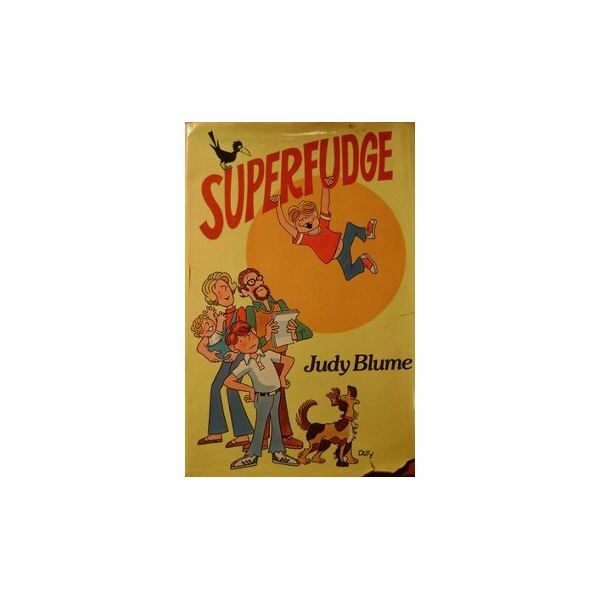 Students who have read the entire “Fudge” book series by Judy Blume have watched Farley Drexel –aka Fudge– grow from a tiny tot to a school-aged boy. 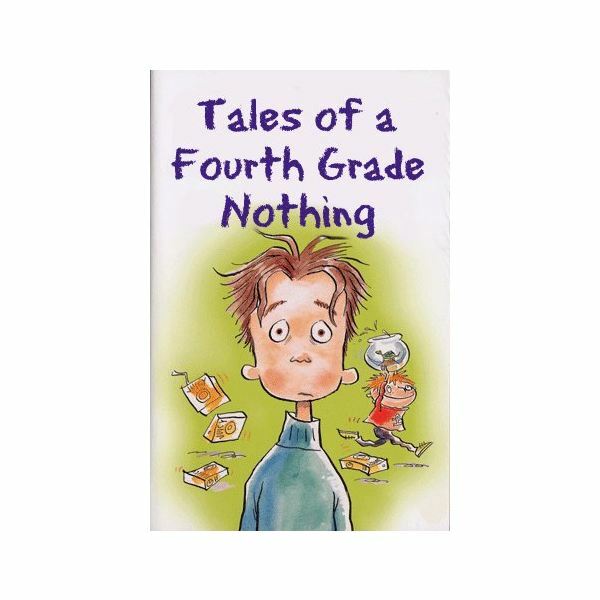 Read along and enjoy lively discussions with this helpful teaching guide. Peter Warren Hatcher has one major problem in his 9-year-old life. That problem is his brother, Fudge. 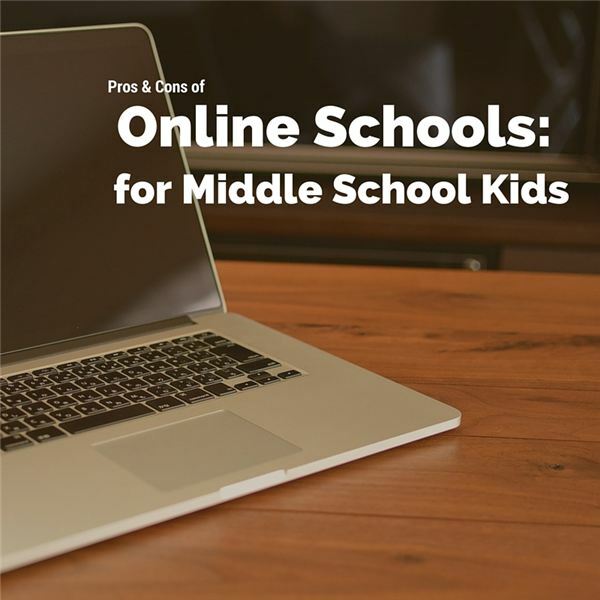 This lesson plan and download are the first in a five-part series.